At Qardio, our mission is to make heart health easier, smarter and better for everyone. In this mission, trust is the most important value. You trust us with your most precious and personal data, and nothing is more important to us than continually earning that trust through our quality, accuracy, reliability, customer support, security, and the way we protect your data. We take the privacy of our users very seriously, and we consider privacy to be at the core to our business. Our privacy model is simple: your data belongs to you. As a Qardio user, you can rest assured that your data has always been, and will always be, handled with the utmost care by us, with advanced systems and technologies, and rigorous processes and quality assurance practices. Our ethos is to practice for our private users the same honest, respectful and considerate regard that we would like for ourselves and our own families. This applies to everything we do – including protecting the privacy of our users – and frankly that’s a higher standard than can ever be imposed on us by any law. 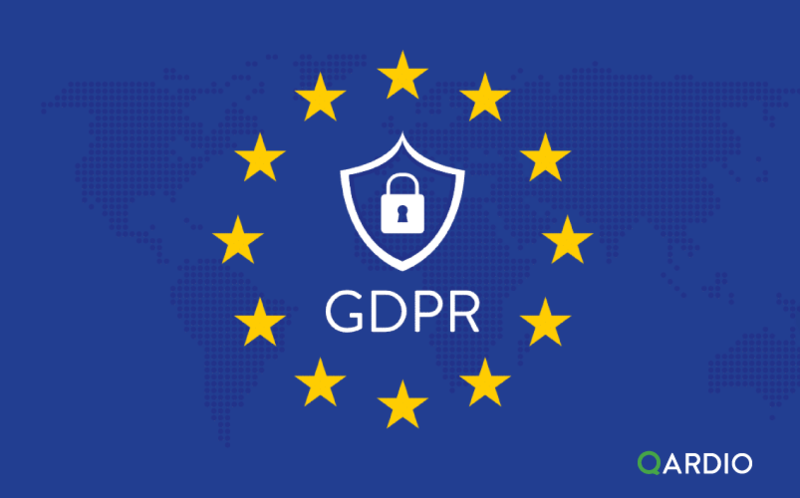 For this reason, we only had to make minimal changes across the company to be fully compliant with GDPR.